After the long delay, Sony has finally, officially announced the Xperia Play AKA the PlayStation Phone, an Android smartphone aimed at the gaming-eccentric crowd. 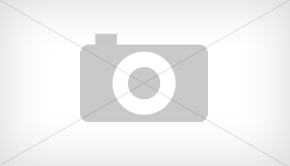 If you’re wondering if your carrier will be able to support the Xperia Play, the good news is that it will be released in both CDMA and WCDMA versions at the same time. 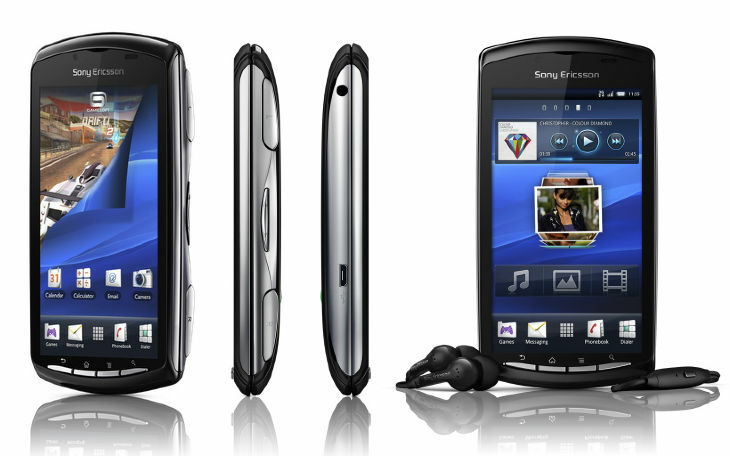 Sony Ericsson has equipped the Xperia Play with a 4-inch multitouch 854 x 480 LCD, powered by an Qualcomm MSM8655 chipset coupled with an Adreno 205 GPU, 512MB of RAM, and 8 gigabytes of built in memory expandable through an SD card-slot. If you’re wondering about what games it’ll play, Sony has long since announced that the Xperia Play will be the spearhead of the PlayStation Suite, a service that will bring PSX and soon after PSP games into Android. 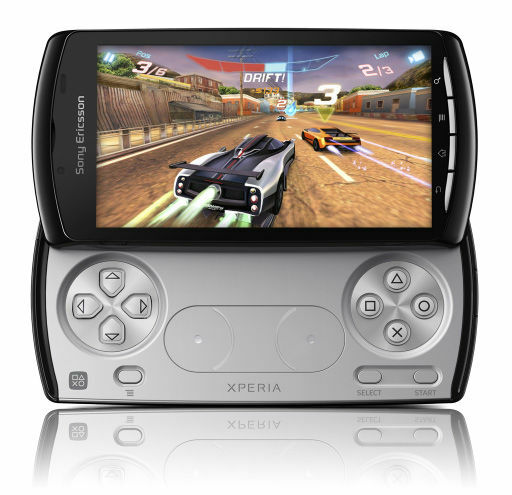 The Xperia Play will arrive in the US will be the first followed by Japan shortly after. Price is still unconfirmed.